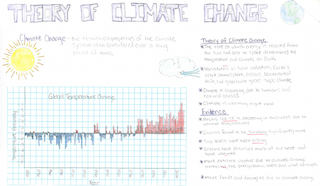 Teaching Climate Change? If so, and you’re not thrilled with how your textbook handles it, this lesson might be for you. Note- as presented, this lesson takes about 2 weeks. That is a long time, but it could take the place of an entire unit on Conservation in your textbook, thereby actually saving you time. You could also shorten it by only doing the parts you like best. Posted in: General Science Lessons, Other-gen. These days it’s more important than ever to know who the source of your information is, because not all are trustworthy. This lesson begins with a quick tutorial on what domain suffixes mean (.com, .gov, .edu), then has students score 10 different sites based on criteria given, like tone and how recently it was published. Posted in: General Science Lessons, _other-gen.
Sea-floor spreading- a process that looks initially too complex for any school-aged student to understand is actually a fascinating phenomenon that can be broken down, step-by-step, into a few bites, which is exactly what this lesson does. Besides following the powerpoint, you’ll want to include lots of discussion and references to what’s in your book. Untangle these 3 important terms, because in genetics you’ve got to understand them before anything else can make sense. A low-stress, almost no-prep way to teach the idea that molecules are made of certain atoms that fit together in a certain way. 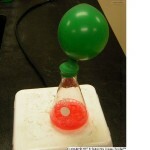 Students will use the molview.org website to research the composition and structure of 8 interesting molecules. Problem- you’re looking for a good lab that illustrates Newtons laws of motion, but you don’t want something that takes a ton of prep, looks chaotic, and stresses you out. If that’s you right now (which described me before I found this idea and modified it), this lab might fit your needs. In it, your students will assemble their own Newton Car, which flings a canister one direction while the car goes another. 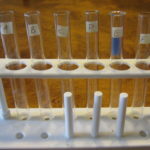 Look over the lab, and decide whether to keep it as-is, or go any number of directions with other experiments, as well as with the conclusion. As presented, this lab takes 4 days, but don’t be surprised if it takes longer. In this lesson, students are given a completely blank periodic table and a long list of steps on how to fill it in. What they’ll end up with is a periodic table was done with their own hand, in their own time, and in their own minds. In the conclusion they’ll step back and see that, yes, certain regions of the table do indeed predict all sort of patterns. And they’ll point out those patterns for 3 different elements. In this lesson, an outside experience coupled with an essay from one of America’s greatest writer’s (Henry David Thoreau) helps us appreciate nature more, and make better observations of it. The best science lessons are those that are a win/win for students and teachers, and this is one of them. Students win because they get to have fun designing a 15 foot-long roller coaster track that a marble rolls on. And you win because your students are doing a complete STEM project. 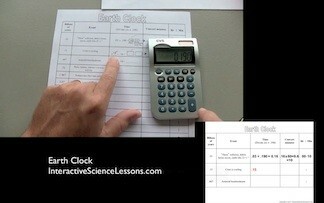 And since 90% of the instruction in this lesson won’t come directly from you, it’s also inquiry-based. Day 1 begins with a short intro., then students spend the rest of the period building their track. On day 2 they finish building and start graphing their coaster. On day 3 we’ll apply formulas and principles of speed, velocity, and energy. Let me guess- you’re already thinking about the end of the school year. You’re tired, but you’d like one more meaningful activity. Maybe something that could even give a nice spark to the end of the school year. Is that how you feel? 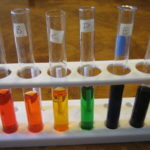 If so, you should consider the classic “Measure Colored Liquid” activity (it’s also commonly called the “Measuring Volume Lab”). Essentially, here’s how the lab goes- students get into groups, and each group gets 6 test tubes and 3 beakers of colored water. 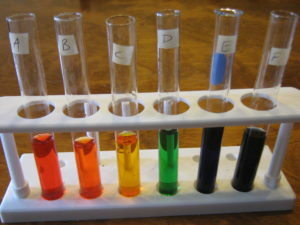 The instructions tell them to put certain volumes of certain colors into certain test tubes, and to also pour between the test tubes along the way. 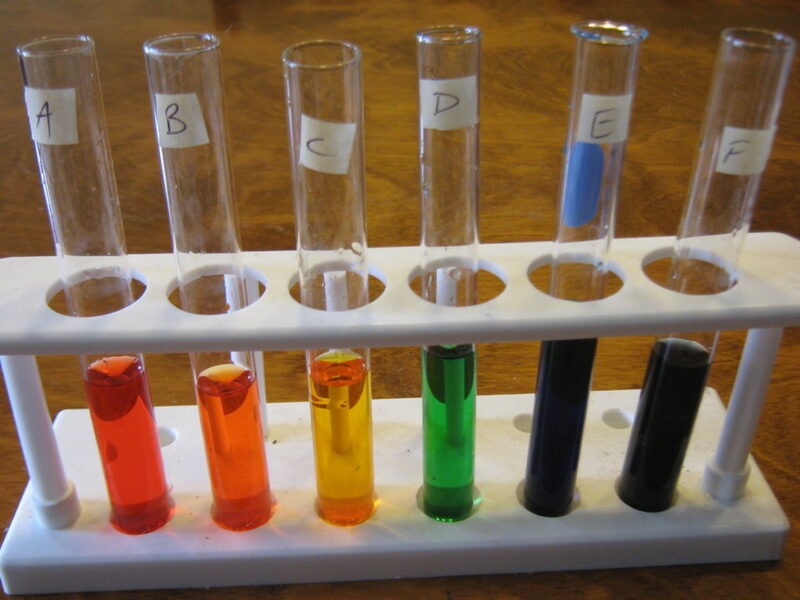 If they follow the directions perfectly, they’ll end up with a beautiful rainbow across their test tubes, all with the exact same amount of liquid! 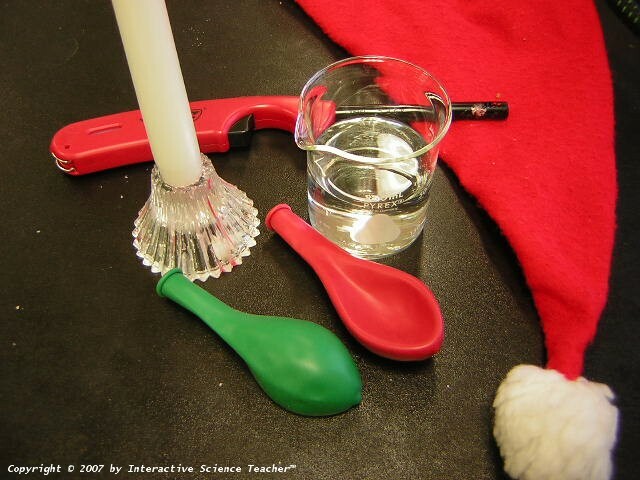 You’ll definitely want to look over the different versions of this great end of the school year science activity so you can decide which is best for your students, and to give you a chance to prepare (please don’t start getting ready for this lab as your students are coming in the room!). Christmastime is here! So on the last day before Christmas break, instead of throwing a puzzle at your students or putting on a video, why not celebrate by turning one of the most chaotic days of the school year into one of the most memorable? 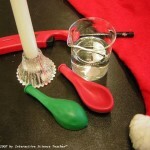 These science experiments combine the magic of both Christmas and Science. Have fun with this- think of it as your gift to your students. 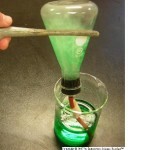 Most of the experiments that follow are commonly known, but were chosen because they could be colored red and green in some way. Knowing that’s all a demo needs to qualify, you might even come up with some of your own demonstrations to include. Good luck, and merry Christmas! Santa’s Sleigh– The secret that powers Santa’s sleigh is finally revealed! Reindeer Toothpaste– Proof that elephants aren’t the only animals who brush their teeth! As soon as you’ve made the decision to do these activities, take the time to try out each demonstration. You’ll need the practice and insights you’ll pick up from the experience. Set out all materials the day before. Think about safety all throughout these science activities. Make it a fun and memorable event for everyone. And as unlikely as an accident may be, you must always assume something could go wrong, so plan for it. You’ll noticed “Cautions” throughout the teacher notes- please take them seriously. Close the blinds in your room in preparation for the first 2 experiments. You’ll probably have (and need!) around 15 minutes left over after the Christmas experiments to prep for next class. 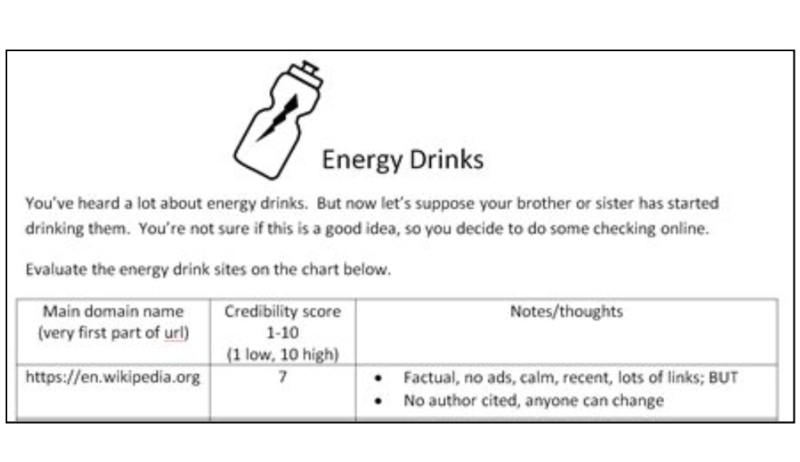 The things on the “Day Before/Of Checklist” (included in the download on this Science Experiments page) marked with an asterisk are items you should set out enough of to last you through all your classes throughout the day. Get your Christmas music ready. Have it long enough that it plays after you’re done and they have something to listen to while doing the puzzle. Above is just one of 150+ lessons. 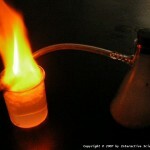 Make Science meaningful and fun! They want to listen to the explanation. 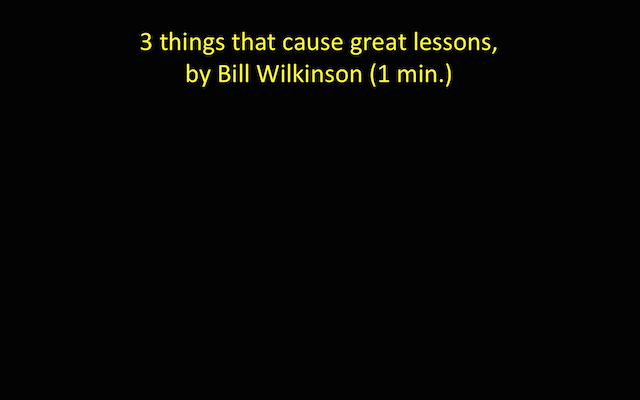 See the Lessons right now! Christmastime is here! So on the last day before Christmas break, instead of throwing a puzzle at your students or putting on a video, why not celebrate by turning one of the most chaotic days of the school year into one of the most memorable? This Science Christmas Show combines the magic of both Christmas and Science. Have fun with this- think of it as your gift to your students. Most of the demonstrations that follow are commonly known, but were chosen because they could be colored red and green in some way. Knowing that’s all a demo needs to qualify, you might even come up with some of your own to include. Good luck, and merry Christmas! Below is a quick summary of the demos. 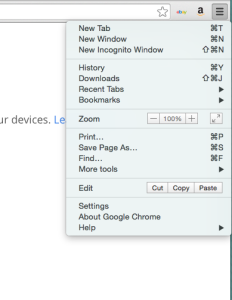 Here is a link to the page with the instructions. Go here to download the instructions for these demos. As soon as you’ve made the decision to do this Christmas show, take the time to try out each demo. You’ll need the practice and insights you’ll pick up from the experience. Think about safety all throughout this show. Make it a fun and memorable event for everyone. And as unlikely as an accident may be, you must always assume something could go wrong, so plan for it. You’ll noticed “Cautions” throughout the teacher notes- please take them seriously. Close the blinds in your room in preparation for the first 2 demos. You’ll probably have (and need!) around 15 minutes left over after the show to prep for next class. The things on the “Day Before/Of Checklist” (included in the download on this page) marked with an asterisk are items you should set out enough of to last you through all your classes throughout the day. Every good lesson is centered on a powerful visual. 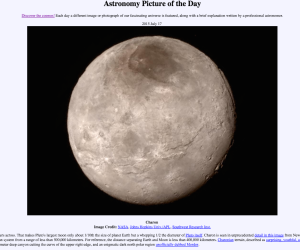 This lesson exemplifies that with a NASA video clip that is so powerful it will seem to do most of the work for you. After viewing the video with your students, your job is to lead a discussion about the observations your students made about the video, and then organize those thoughts into a chart that shows the sophistication of ocean surface currents. Translate this. I dare you. When solving, you first probably noticed that some symbols repeat. That led you to guess that those repeating symbols represent more commonly used letters. Next, you might have guessed what a word, the shortest one, was. If that guess was correct, you’ve suddenly gone from none to now 2 letters decoded. After filling in the letters for those 2 symbols throughout the rest of the puzzle you’ll figure out more words and symbols, and before long you’ll have the entire puzzle done! Use all caps and no punctuation so there’s just one kind of each letter, and no punctuation to worry about. Add two extra spaces in between words so it’s very clear where words separate. Use double spacing in between lines so there’s plenty of room for students to write their decodings above the words. Here are 4 complete puzzles you can use right now. When you started decoding the puzzle above, it was difficult and slow. You were like a mouse in a maze- down this way, oops that was wrong, let’s try another way. But what does it mean when you hit a dead end and have to turn around? Answer- improvement; acknowledgement that what you’re doing is wrong. And what does it mean when students erase something? The same- improvement. So as you use this decoding activity in your classroom tell students not to be afraid of mistakes, of taking guesses, of using that eraser. This lesson came about because I realized my students would have a far better understanding of what physical and chemical properties were if we did more than just talk, but actually measured these properties substances. In this lab students perform a variety of physical and chemical tests on 4 unknown powders (salt, sugar, chalk, and baking soda). We’ll never reveal what the powders are because their identity isn’t the point of the lab; it’s kept from them so they’ll pay more attention to the behaviors of the powders. A very handy graphic organizer that will walk your students through exactly what physical properties and chemical properties are, complete with illustrations and lots of examples. In science we do sometimes run into terms that are close in meaning that we often get mixed up. 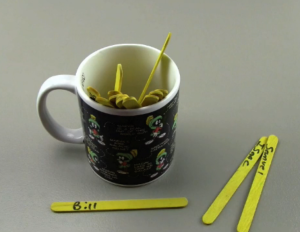 In this lesson we’ll teach/remind students what the terms ‘precision’ and ‘accuracy’ mean using a clever method of measuring tall objects that’s been around about as long as we have. Students determine the densities of all kinds of objects made of clay, and “discover” that all clay has the exact same density. Just for fun, we’ll hide a steel ball inside one of the objects, which should cause minor panic (we hope). 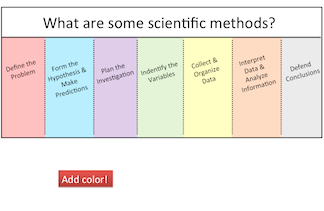 This graphic organizer is meant to be a general introduction to the scientific method, and not an exhaustive way to convey every possible thing about the scientific method. Still, it’s very useful to introduce how science is supposed to work when you’re at the beginning of the school year or as you move into the season of science fair. 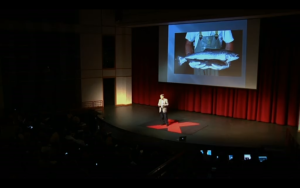 A TED talk is an 18 min. (or less) lecture about Technology, Entertainment and Design (T.E.D.) given by someone who’s a leader in their field with an ‘idea worth spreading’. The students in your class, with their whole lives and careers ahead of them, can listen firsthand to someone who was in space when something went terribly wrong, or lead an army, or make a discovery that literally changes what we read in our textbooks. Another common theme in these talks you’ll come to appreciate is failure and limitation, which we all have and experience, but our society doesn’t like to acknowledge. 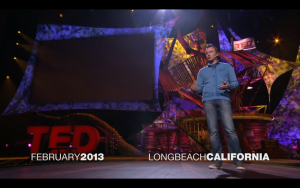 Here is a starter list of TED talks that are excellent. 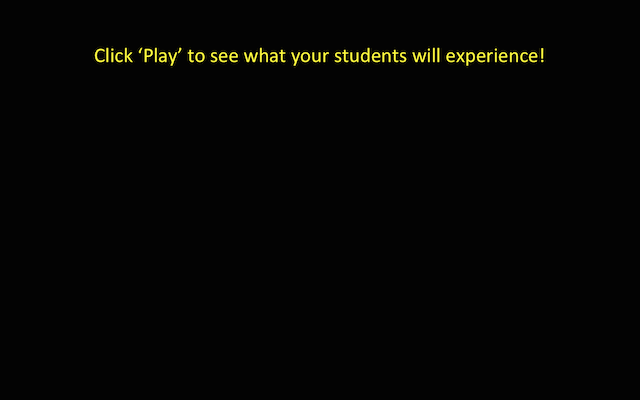 Before you show any to your students, preview them to make sure you’re comfortable with everything in the video. If something in it troubles you, just look for another (there are lots of others). Depending on where you teach, you may also need to notify your principal so she/he is aware of this resource being used. And for those of you who enjoy podcasts, check out the TED Radio Hour. Every week the show has a theme that’s based on notable TED talks. 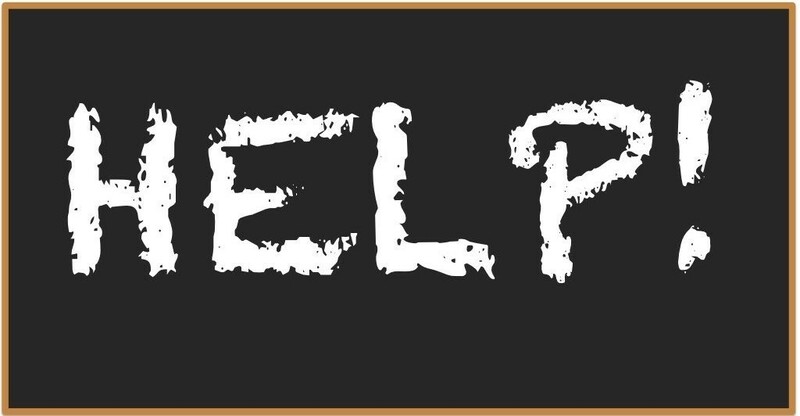 Hey, do us all a favor- if you come across any others that you find that are amazing, post the link for it below! It’s hard to believe, but just 200 years ago people really had no idea how mountains formed. We’re now to the point where we can classify every mountain in the world into 3 tidy columns, as done in this activity. 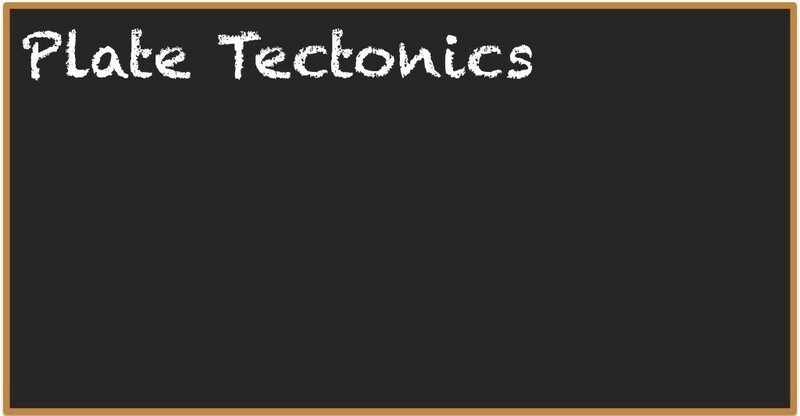 The format of this will help your students better understand and remember how mountains form. Something very “mysterious” and unexpected happens when you pour a little water into a pan, set a birthday candle in the middle of it, light it, and cover it with a glass beaker. This activity allows your students to wrestle with a surprise ending that, not only did they not expect, they will be challenged to explain. This is science the way it was meant to be taught. 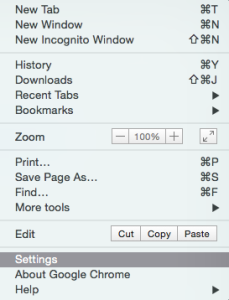 UPDATE- here is a much easier way to do this demo! See notes area of the ppt. This lesson starts with the assumption of the sun being a basketball. If that’s true, then how big would earth be? And how far away would it be? We’ll need to do some math to figure those diameters and distance. Then we’ll have to go outside to show, to scale, where that tiny little earth is. Yes- finally- a (partial) solar system to scale by both diameter and distance. 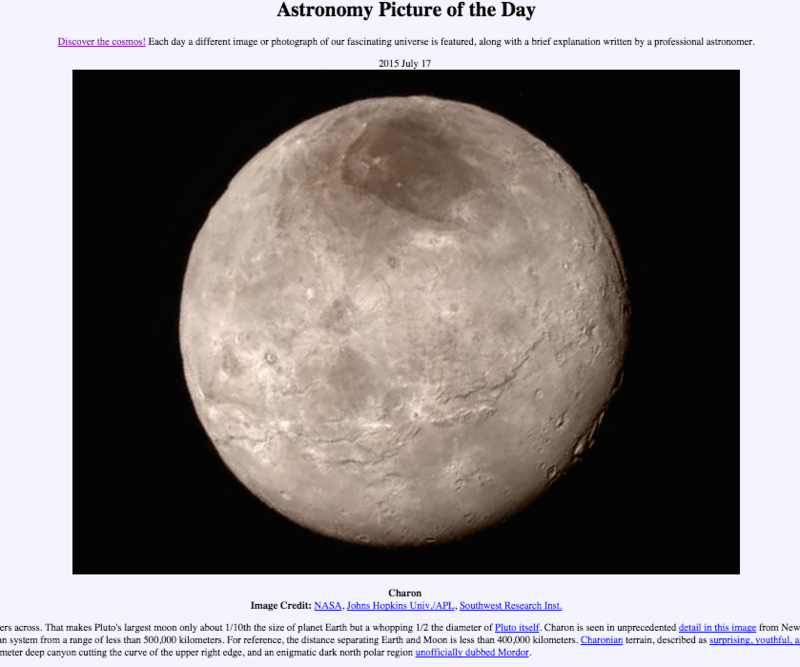 *Side note- Teachers- to distinguish between the 3 solar system-type lessons available…. Each of the 3 lessons-the 2 just mentioned and the one on this page- has it’s own strengths. So decide what you’re most after and use that lesson. Confused about the difference between laws and theories? Inside each of the 2 open/close doors on this graphic organizer students will write a definition, some key statements, and examples about each- laws and theories. Inside each of the 3 open/close doors on this graphic organizer students will write a definition, some key statements, and examples about the 3 ways scientists explain things- with theories, models, and laws. Tons more meaningful than for them to just reading off a textbook page and forgetting half a second later. Use this graphic organizer when you want your students to do more than read and barely think about what ’empirical’ and ‘non-empirical’ means. It’s interactive and requires them to write a definition and examples. 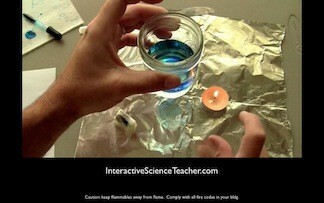 Prove it to your students when you say that energy causes air molecules to speed up and expand. Occasionally you see something that your brain simply cannot compute. This happens here as we listen to the sound made when you insert a coat hanger into styrofoam and bang on it with a pencil. 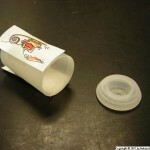 In this demo, a marble rolling round and round in circles gives your students a chance to apply what they know about forces when they predict what will happen when the marble is finally free of the plate. Loud. Puzzling. Even a little dangerous. This demo has the makings for some really good learning. When we call this a ‘student-generated’ light, it’s not a metaphor. In science sometimes we specialize in making simple things difficult. Like in this demo, where we find an unusual but VERY cool way to get a ping pong ball to move. Who doesn’t love bubbles? They’re fun, and in this demo they’re also helpful as they land on an invisible gas (CO2) and appear to levitate in mid-air. It’s absolutely magical how iron filings, when sprinkled onto a magnet, line up and reveal the magnet’s invisible lines of force. This demo shows how you can set up a room full of bar magnets that just “happen” to all turn exactly the same way. Imagine that; there must be a reason they do that. You’ve probably already seen the elusive cloud in a baggie demo, and that means you already realize it’s not that easy to do. This one just might work in your students’ hands. Great science doesn’t have to be difficult! 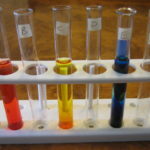 Here, we’ll add 2 drops of food coloring to hot water and 2 drops to cold water, and simply observe particles too small to be seen naturally stir the coloring at different rates. 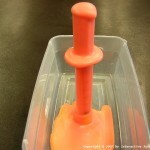 This lesson uses the Geology Squeeze Box made by Ward’s Science to tell the story of one particular spot on earth where rising and falling water levels cause 3 different kinds of sediment become laid down. After the layers of sediment have formed, the lesson climaxes when we squeeze them and watch compressional stress cause deformations like anticlines, synclines, faults, and folded mountains right before our eyes. No longer will those terms be meaningless to students. The purpose of this graphic organizer is to get your students to analyze and interact with information that, by itself in a textbook, is cold, seemingly endless, and close to impossible to understand. Besides presenting how our solar system might have formed, this cause-and-effect flow chart also reinforces the whole concept of science, which is the study of how/why things happen. We (the earth and our surrounding solar system) are here, so there must be a reason. Instead of assuming the reasons for this are un-knowable, what this lesson does is suggest one way the solar system formation might have happened. And, would you believe, even though these steps are highly over-simplified, they still makes sense!?!? We all (sort of) know what dirt is, but how many main characteristics of soil are there? And, what can you tell me about each? If your students are a blank on both of those questions, then this graphic organizer will do them good. As in, over the course of 30 minutes (the time it takes them to do this lesson), they’ll be able to answer both of those questions thoroughly. In this lab, we’ll actually take class time (3 days), give students ice that they heat until it melts into a liquid and then later becomes a gas, while they take temperature readings every 2 minutes. 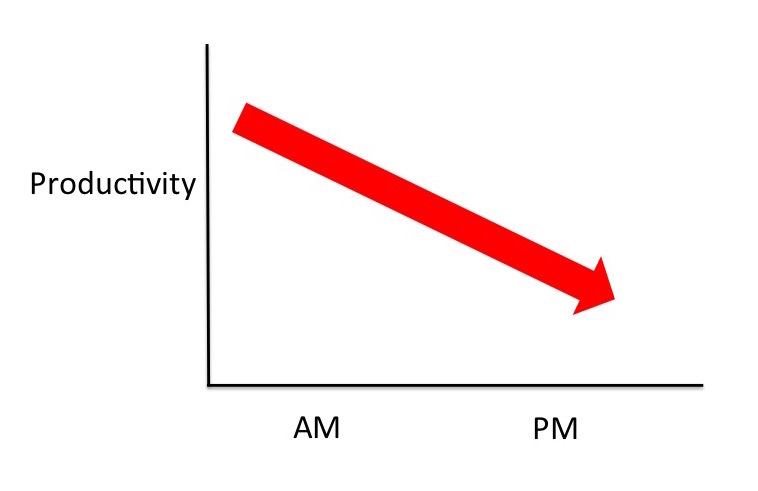 Then they’ll graph their results, and what they’ll see is that beautiful graph that they completely understand. UPDATE- here’s a super-simple handout I made for students. It should simply things, and save time. ALSO- second time around I did one setup of this for the class instead of each group having their own. When you get into the beliefs of early astronomers like Aristotle, Kepler, and Copernicus, you find out quickly there’s a lot of information to process. The purpose of this graphic organizer is to help students interact with this information in such a way that it makes more sense to them, and it sticks in their minds longer. Have your students learn what the 8 major cell organelles are and their primary function by having them make this graphic organizer. Compare with the other Organelles graphic organizer in this section- the ‘spinner’- and do whichever is best for your students. 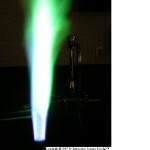 2. as material/energy resources. 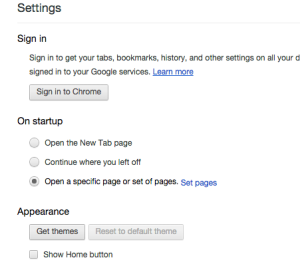 Simple in style and presentation, it ends up conveying a ton of useful information. When you begin teaching about Earth’s resources, this graphic organizer will help students understand concretely the two kinds of ways resources can be classified: 1. as renewable/nonrenewable resources, and 2. as material/energy resources. Simple in style and presentation, it ends up conveying a ton of useful information. Is Earth history fun? Yes! This lesson reaches back to the beginning of earth and presents its entire life, up to now, on the scale of a 24-hour clock. Now that’s serious fun (at least for us science people). After a little folding, cutting, coloring, sketching, and describing (in their own words), your students will end up with a very informative booklet that describes the 5 ways fossils are made. Sea breezes and land breezes may seem like a mystery, but like everything else, they happen for a reason, which we’ll have students draw and annotate here in 3 simple steps. Problem- you say that something has a mass of 20 grams, and no one knows what you’re talking about. 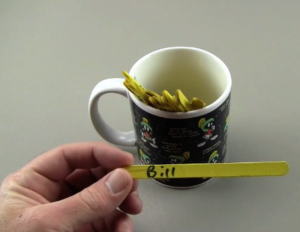 This lesson helps solve this problem by having students guess the mass, volume, and length of random objects, and then measure what they actually are. Yes, they’ll be quite wrong at first, but they’ll get better with each object, causing them to become more familiar with the metric system. Which means they’ll understand now what “20 grams” actually is when you mention it. 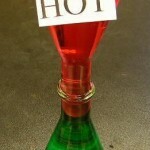 A great way to teach and emphasize good observations. In Part I of the lesson, students measure and record the measurements of several potatoes. And just when they get to used to things, Part II sneaks in a surprise that tests how good their observations are. Turns out those old incandescent light bulbs are good for something- clearly demonstrating all 3 methods of heat transfer- radiation, conduction, and convection. 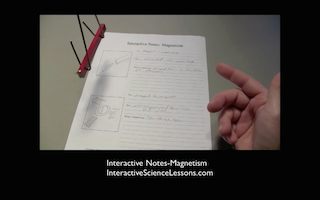 In this lesson, students will draw a bulb, then annotate it to describe what’s going on. Wouldn’t it be great if your students could create a little 2-pocket booklet containing little cards that summarize the 9 main types of energy- 5 Renewable (like solar, wind, hydro) and 4 Nonrewable (like coal, natural gas, and petroleum)? Well, here it is.